3 Beds 4 Baths 1 Partial Bath 2,688 Sq. 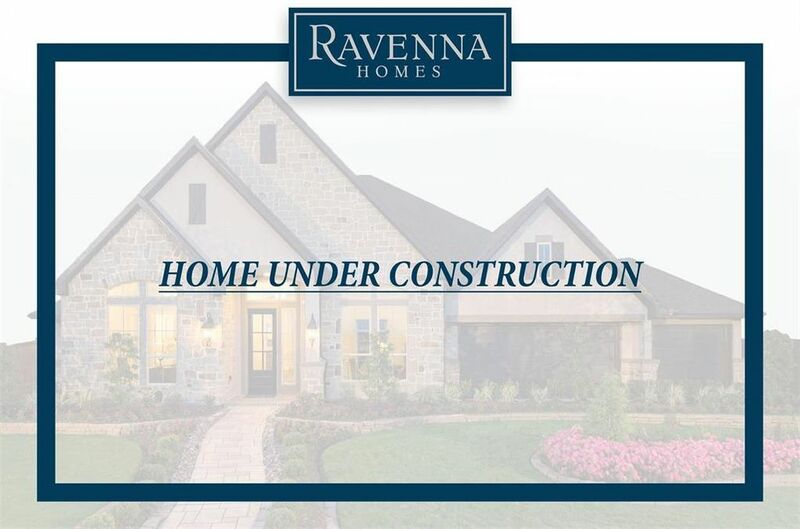 ft.
Ravenna Homes presents this 1-story home features a large entry with Tile floors and 12' ceilings that extend past the open dining room and leads to the family room. The family room has 12' ceilings, corner fireplace and full wall of windows. Open kitchen overlooks the large family room and breakfast room and features 42 raised panel cabinets and an oversized island with granite countertops and hi-bar seating. Oversized 33' wide patio and 4 car garage. Please call today for more details about this amazing home! Directions: Take I-45 to exit 92 and proceed west on FM 830 for approximately one mile. The entrance to The Woodlands Hills will be on your right, just past Meador Elementary.